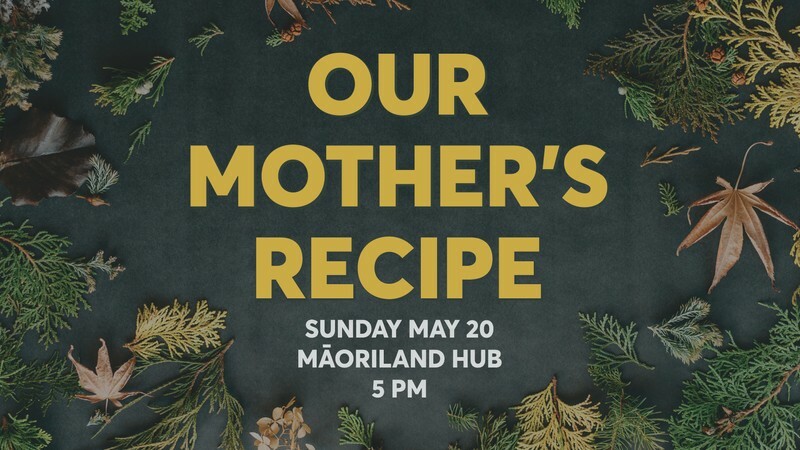 Remembering our mothers, our grandmothers, our significant whaeas, our aunties and our whanau over shared food. Bring along your favourite dish, sweet or savoury, for a shared meal. Please bring your own plate and cutlery to eat from and share in the deliciousness! Doors open at 5pm. Karakia for kai at 5:30pm.